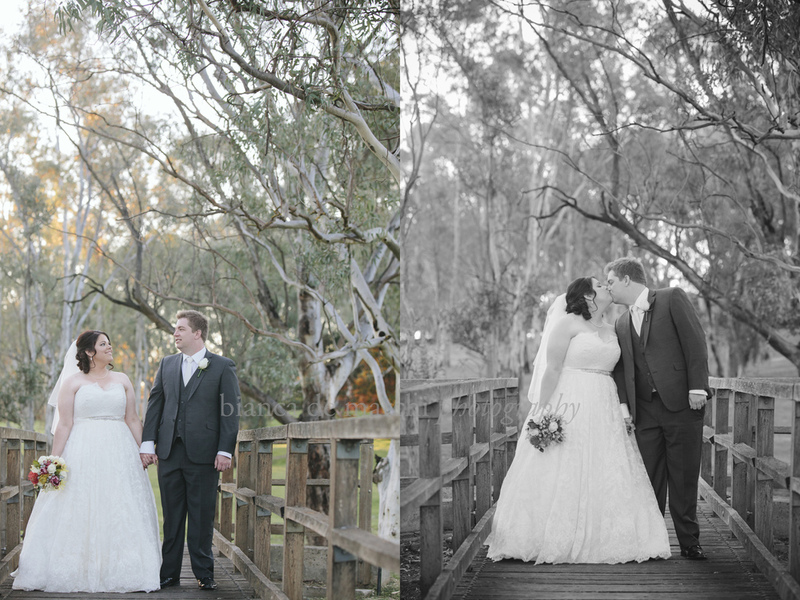 They say opposites attract, and this couldn't have been more evident with Naomi & Michael. 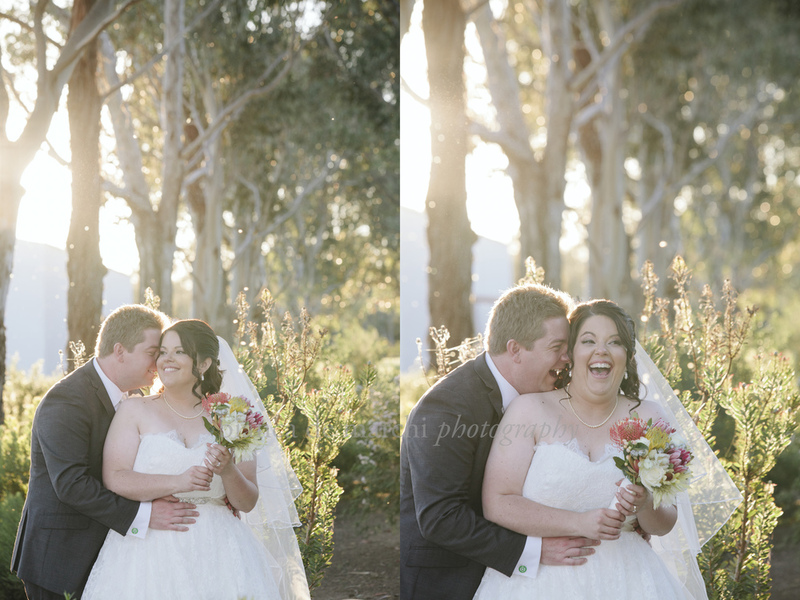 From the moment I first met them, I could tell that Naomi's carefree, crazy ways were the 'ying'' to Michael's organised, perfectionist 'yang' ways, but what was more evident was the love these two had for each other. 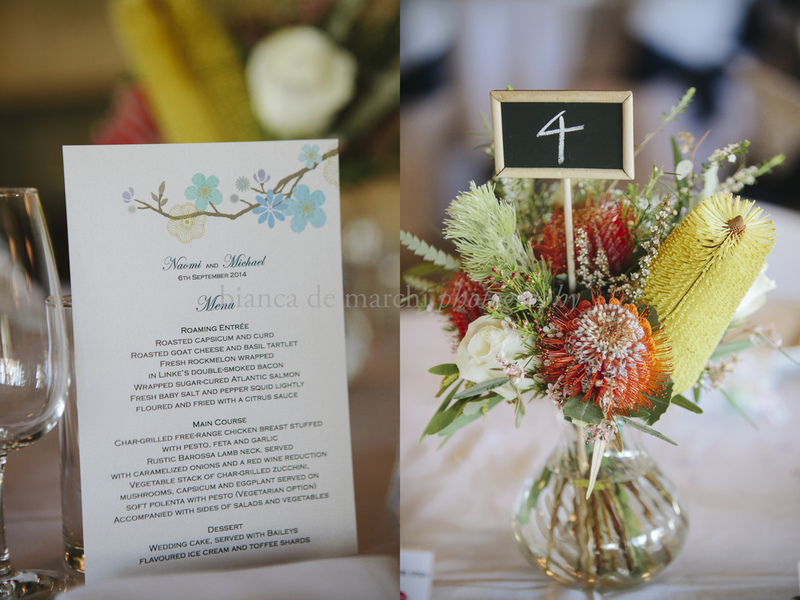 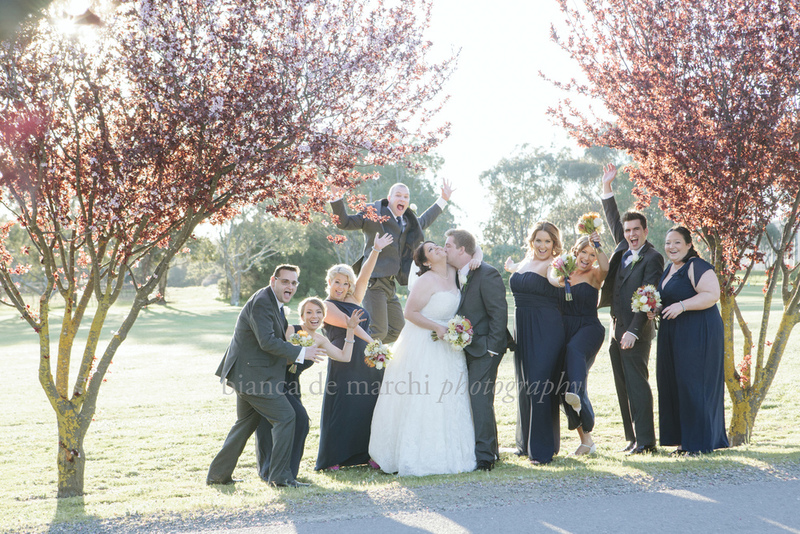 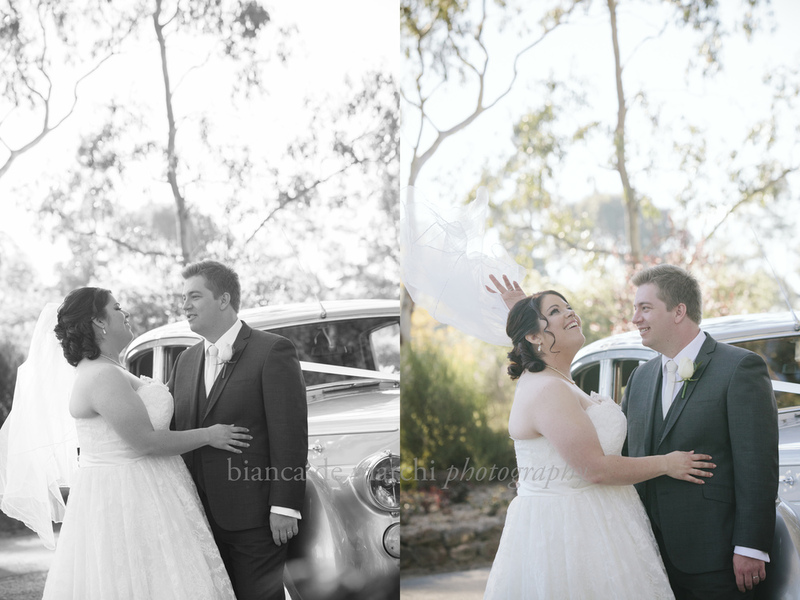 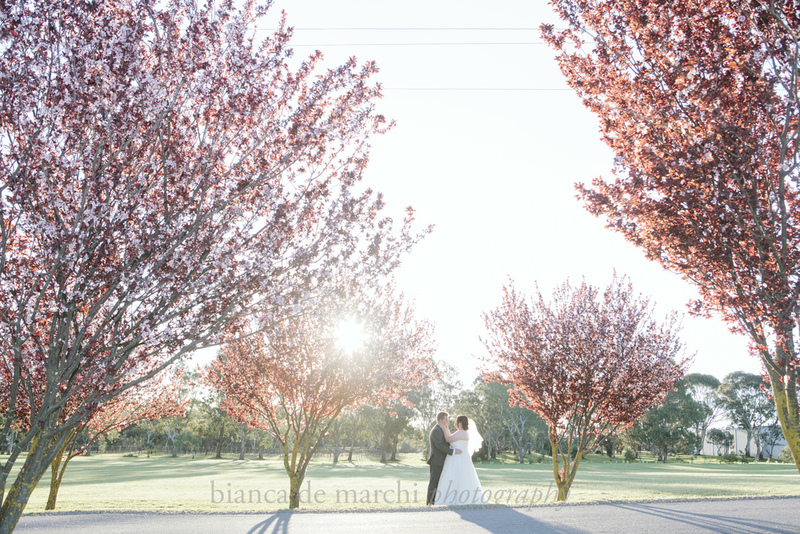 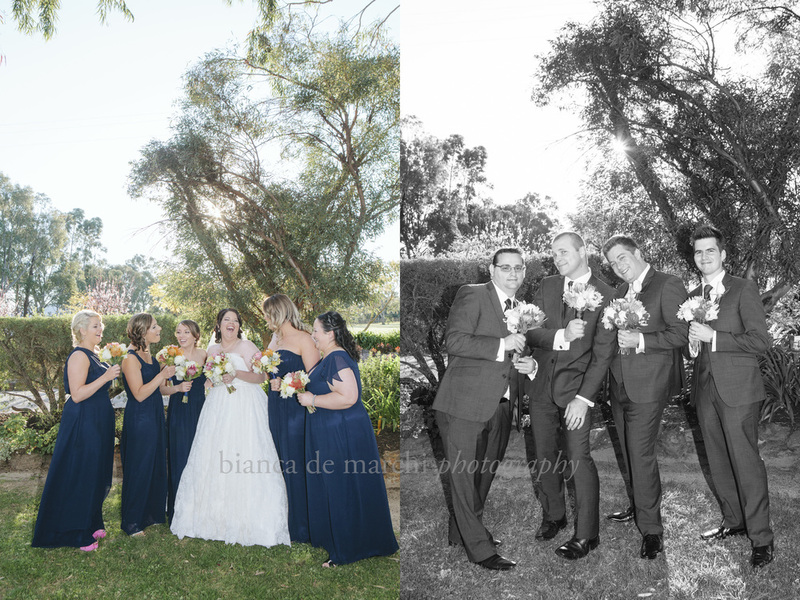 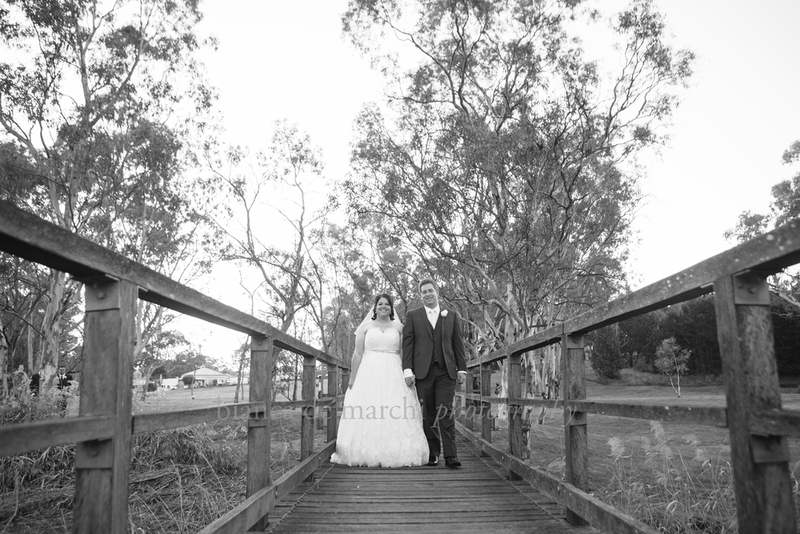 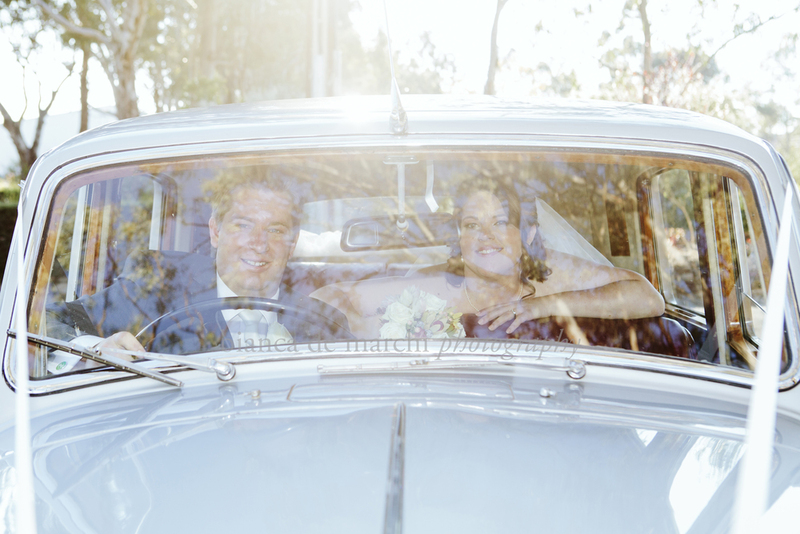 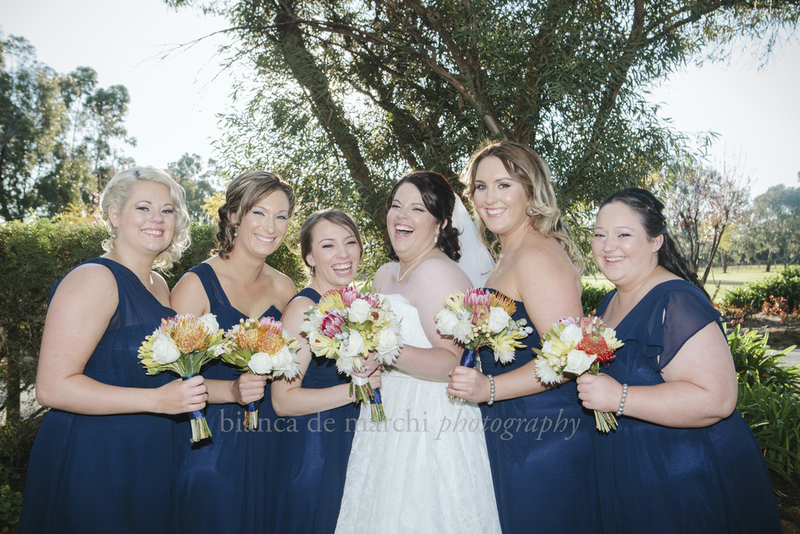 With the beautiful spring sunshine beaming down on us, Peter Lehmann Winery served as there perfect playground for the wedding and photos, which was filled with an abundance of laughter. 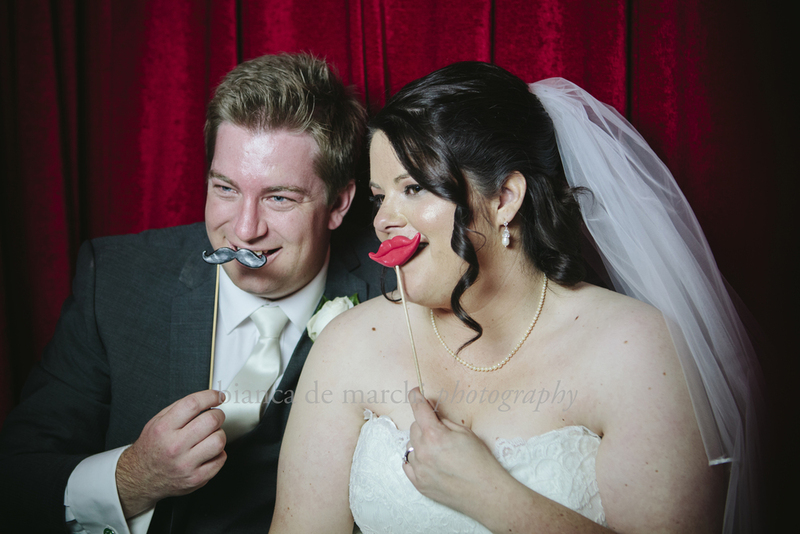 I don't need to wish Naomi & Michael good luck with their marriage, as I have a feeling it is already on their side! 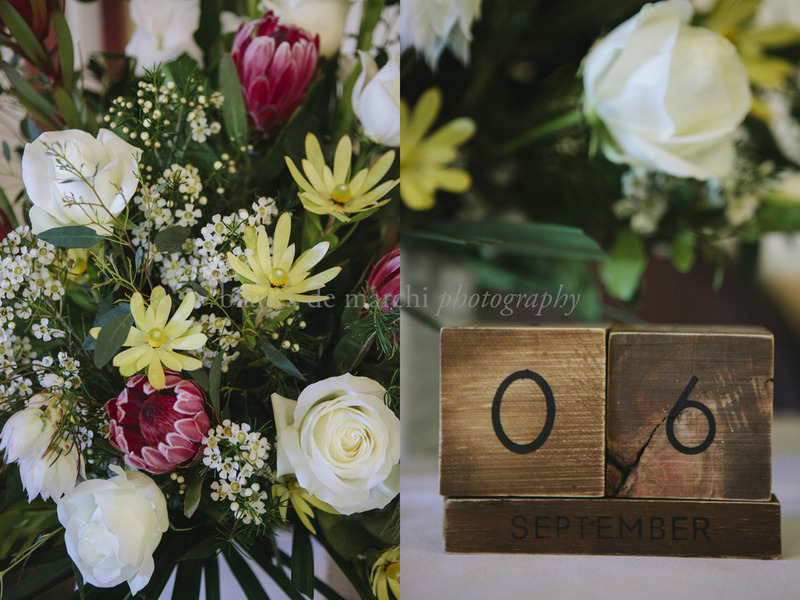 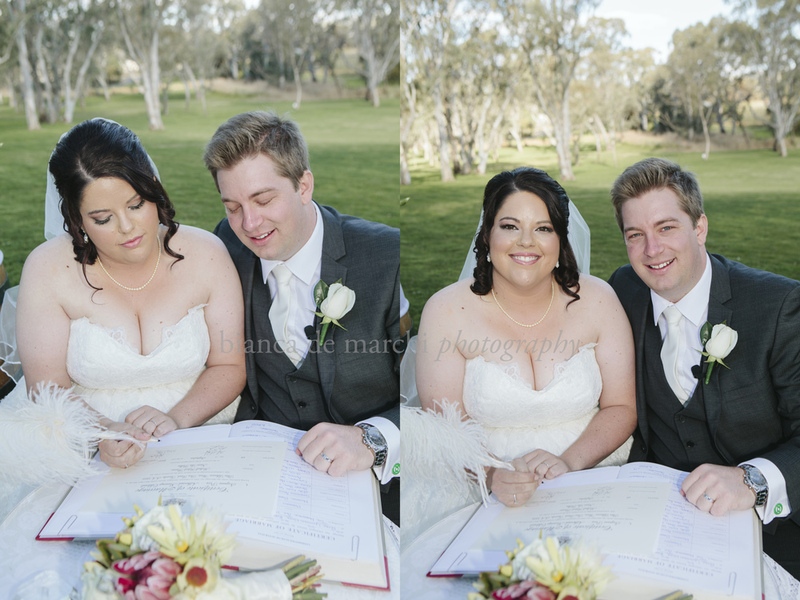 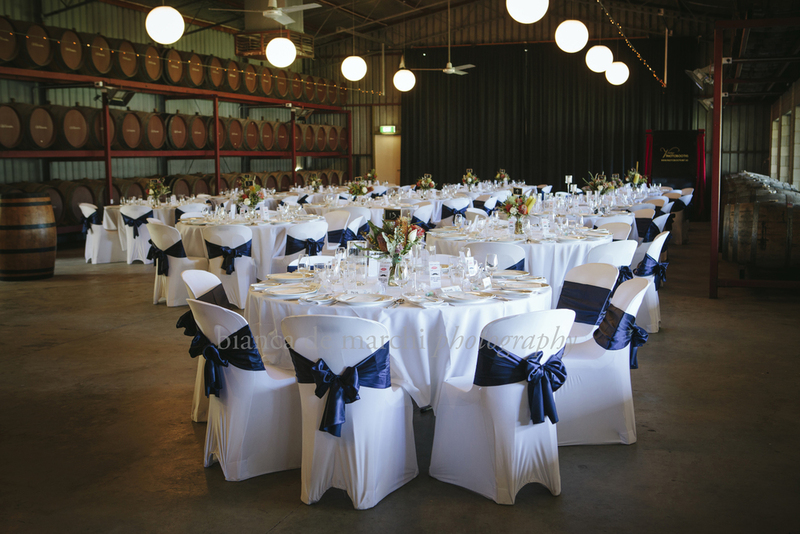 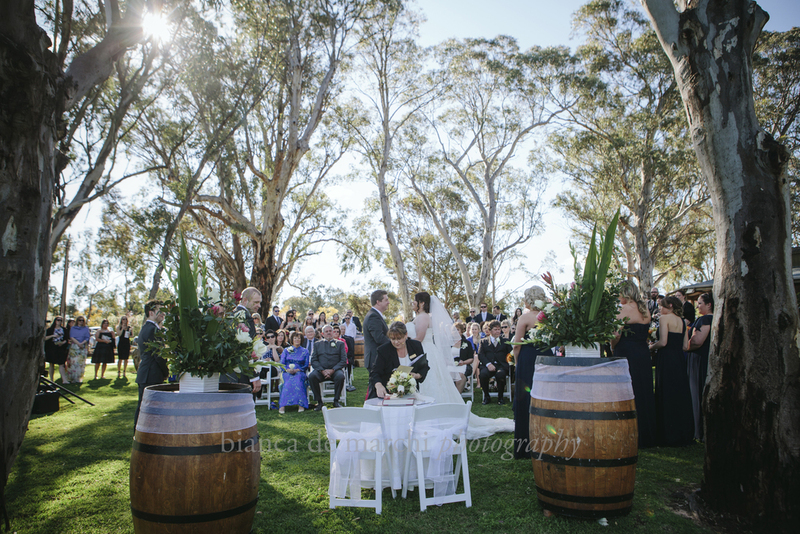 (ceremony & reception: Peter Lehmann Winery).